Nationalist army There are 12 products. 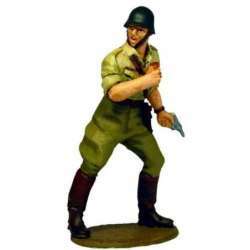 Painted 1/30th scale figure.It belongs to the Spanish civil war Reference SCW 012 Spanish nationalist infantryman kneeling firingModeled, cast and painted in our workshop. Painted 1/30th scale figure.It belongs to the Spanish civil war Reference SCW 011 Spanish nationalist infantryman with Adrian helmetModeled, cast and painted in our workshop. Painted 1/30th scale figure.It belongs to the Spanish civil war Reference SCW 010 Spanish nationalist infantryman advancingModeled, cast and painted in our workshop. Painted 1/30th scale figure.It belongs to the Spanish civil war Reference SCW 008 Spanish infantry officer 1936-39Modeled, cast and painted in our workshop. 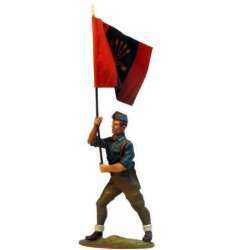 Painted 1/30th scale figure.It belongs to the Spanish civil war Reference SCW 007 Falange militiaman standard bearerModeled, cast and painted in our workshop. 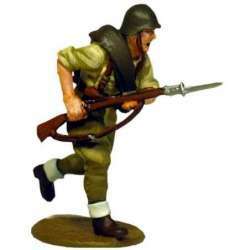 Painted 1/30th scale figure.It belongs to the Spanish civil war Reference SCW 006 Falange militiaman running helmetModeled, cast and painted in our workshop. 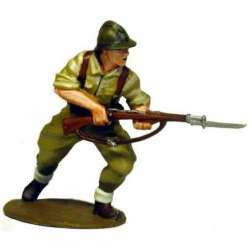 Painted 1/30th scale figure.It belongs to the Spanish civil war Reference SCW 005 Falange militiaman charging 3Modeled, cast and painted in our workshop. Painted 1/30th scale figure.It belongs to the Spanish civil war Reference SCW 004 Falange officerModeled, cast and painted in our workshop. Painted 1/30th scale figure.It belongs to the Spanish civil war Reference SCW 003 Falange militiaman charging 2Modeled, cast and painted in our workshop. 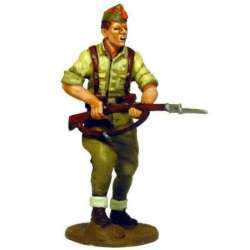 Painted 1/30th scale figure.It belongs to the Spanish civil war Reference SCW 002 Falange militiaman charging 1Modeled, cast and painted in our workshop. 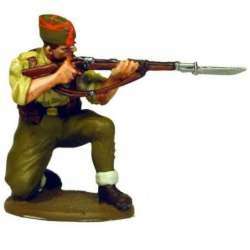 Painted 1/30th scale figure.It belongs to the Spanish civil warReference SCW 001 Falange militiaman kneeling firingModeled, cast and painted in our workshop.